One of the papers housed within The Design Collection – Tactile swatchbook, Neenah WILD® is the perfect blend of tactility and heft. 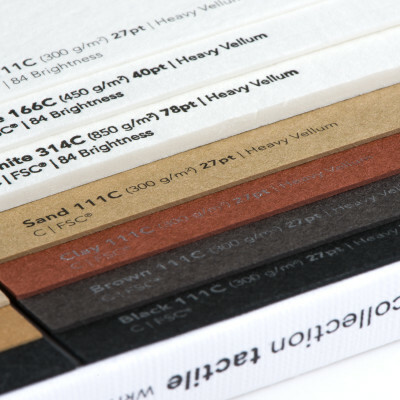 Made from 35% cotton fibers, the paper offers an incredibly soft hand paired with the stature of a heavy vellum finish. Size Choose an option8.5" x 11"28.4" x 40.2"
Category: LETTERPRESS PAPERS AND ENVELOPES. 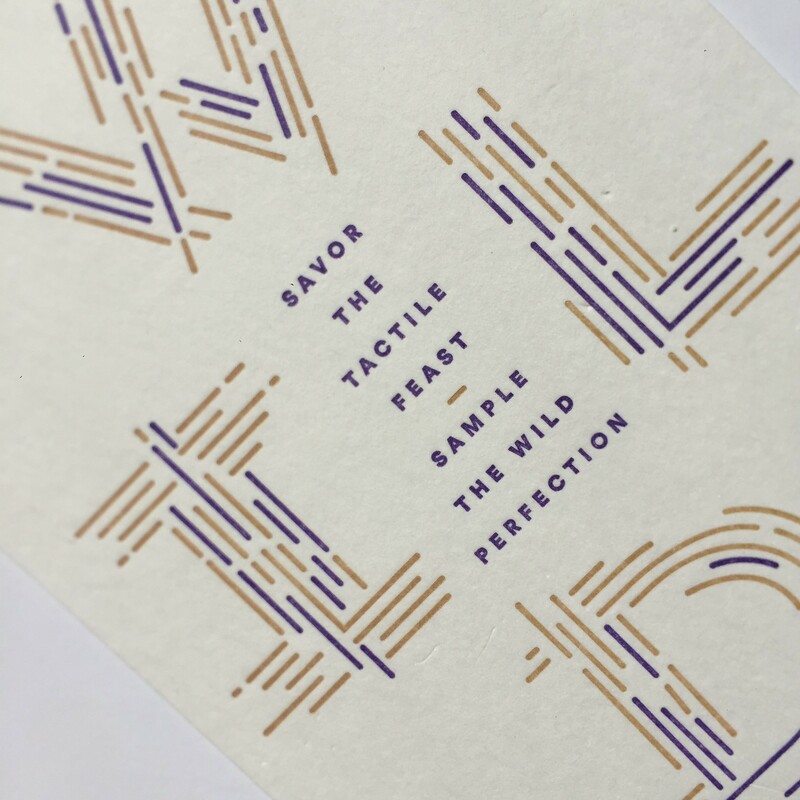 Tags: Foil Stamping, Letterpress, paper. 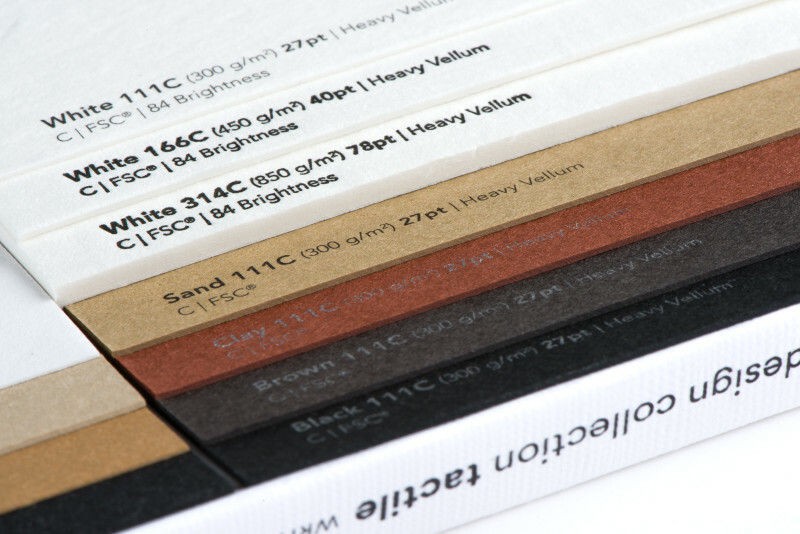 Perfect for embossing and letterpress with 35% cotton, Neenah WILD ® Papers are neutral in color with nuanced texture. The extreme bulk gives you the thickness you need to make your projects stand out.